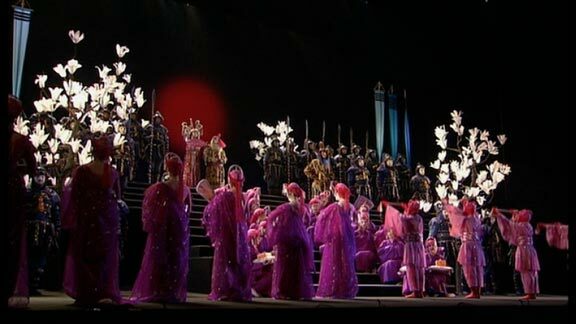 Compared to their German, Italian, and French counterparts, Russian operas are poorly represented on DVD. But fortunately there have been some excellent releases in the last few years, and this month we review a selection of the best of these. 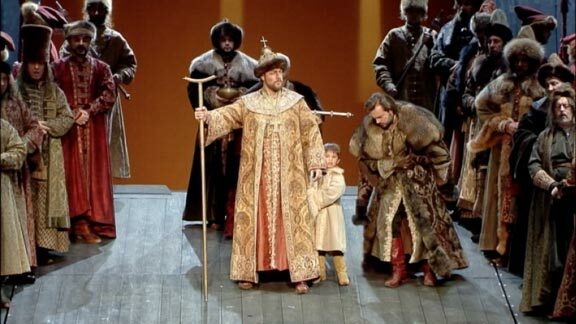 Mussorgsky's only completed opera Boris Godunov is considered to be the greatest Russian opera, despite the confusing array of different versions and revisions. In addition to creating his own revised version of Boris Godunov, Rimsky-Korsakov also wrote fifteen operas of his own, several of which are based on Russian folk tales. 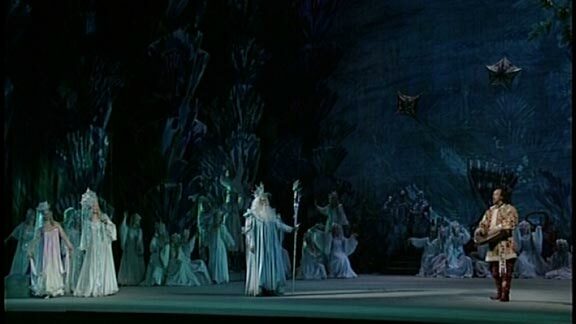 The greatest of these is Sadko, the story of the merchant Sadko with a yearning to travel who encounters a magical underwater queen, and it contains some of the composer's most beautiful music. 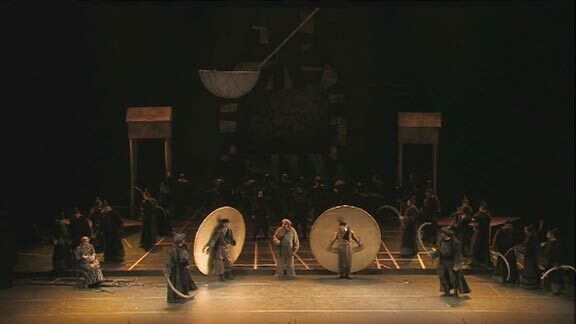 Another opera by Rimsky-Korsakov based on Russian folklore, The Legend of the Invisible City of Kitezh and the Maiden Fevroniya, is a mysterious story about how a humble maiden foils the Mongol army's attempts to capture Great Kitezh by making it become invisible. Rimsky-Korsakov's last opera didn't receive its premiere until 1909, a year after the composer's death. It satirises Russian imperialism, and the Russo-Japanese war.